I am a big fan of a hat for a wedding. I am always a little disappointed when they are played down and the bride suggests she wants it more low key. 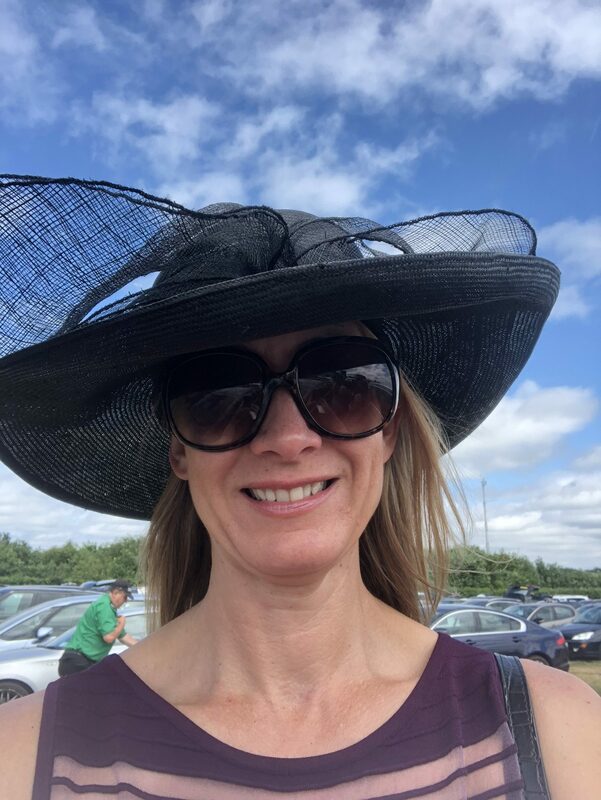 There are so few opportunities these days to add such a beautiful accessory, which is why I love going to Royal Ascot. So if you are a fan of hats at weddings please do get in touch.